The Indianapolis Motor Speedway will be the epicenter of American stock car racing and North American sports car racing July 25-28, 2013, as the NASCAR Nationwide Series and GRAND-AM Road Racing will join the NASCAR Sprint Cup Series for four exciting races during the Super Weekend at the Brickyard. 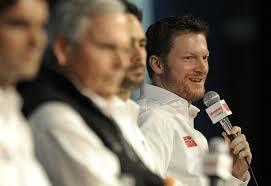 Races will take place on the 2.5-mile oval and 2.534-mile road course during the same weekend. 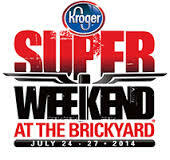 You don't want to miss the Brickyard 400 in 2014! 10 star events in Indianapolis Indiana!